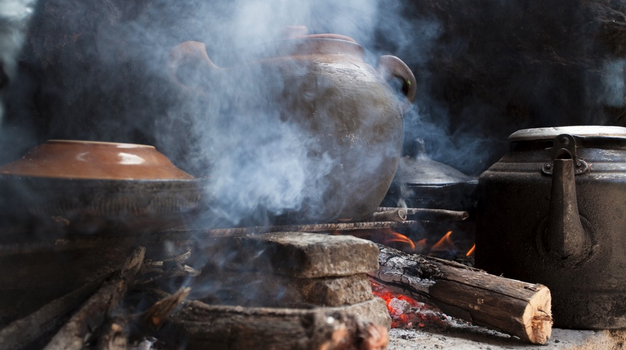 In many places of the world, people don’t have access to gas burning stoves and prepare their meals over fire. However, the smoke that comes from these cooking fires causes major respiratory problems. Researchers at RTI International have developed a stove that is fueled by fire, but harnesses the heat energy from the flames with a thermoelectric generator to power a fan that disperses the smoke created. The electricity generated can also charge electronics. Learn more. Honeybees play a crucial role in our ecosystem as pollinators. However, oftentimes urban residents are at a disconnect with the natural environment and forget that we need to protect it and its inhabitants. 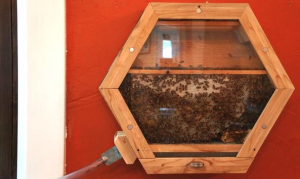 The BEEcosystem, however, brings an observation hive to apartments and homes. It is modular in design, and contains a fully functional beehive with a transparent glass to allow owners of the BEEcosystem to see the processes of a beehive, engineered to natural conditions so as to not disturb natural cycles. Learn more. 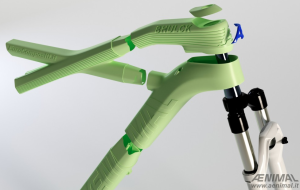 Italian design studio Eurocompositi has designed and created a 3D printed frame, called the Bhulk. Engineered to be structurally sound and requiring much less energy to produce than a steel frame, the Bhulk will be named the winner of the 2015 Eurobike Award! Learn more. 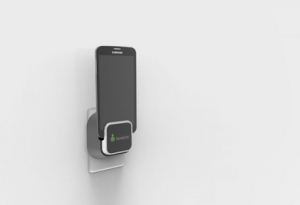 Israeli company StoreDot has developed a technology that allows a smartphone to be fully charged within 30 seconds. This technology can be scaled to charge up an electric vehicle within 5 minutes! Learn more.